We knew it was coming, and today is finally the day, where you can do an untethered jailbreak of your shiny iPhone 5. Previously, there were tethered jailbreaks, which means you have to have your phone connected to your computer whenever you restart it, otherwise the jailbreak would stop working. With an untethered one, you can reboot it all you want and the jailbreak will still be there. 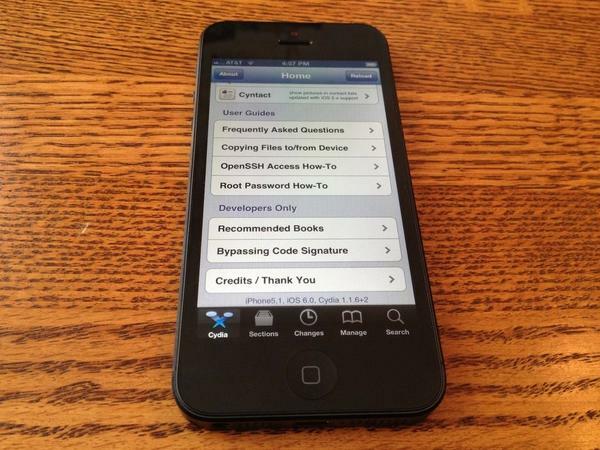 This version of Evasi0n will work with the newest iOS 6.1, which Apple released about a week ago. The tool will work on Windows, Mac, and Linux and will work on all iPhones and iPads running iOS 6.0 through 6.1. For those of you willing, let us know how it goes! You can download the tool from the Evasi0n website: http://evasi0n.com/.